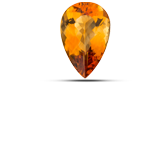 Here below, find the main Precious or Semi-Precious Stone that we are using regularly in our designs. 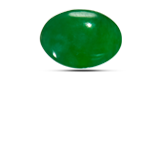 Other Semi-Precious Stones or Gemstones can be found if you need and through special request. 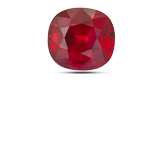 This guide defines the five essential characteristics of gemstone quality. By understanding these characteristics, you'll be able to choose with confidence. The jewelry industry recognizes the highest quality gemstones by purity of their hue, the depth of tone, and the color saturation. The best value is in colors that include "slight" traces of other colors, are not too light or dark, and have a lot of saturated color. 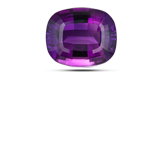 Luga Jewels offers some of the highest-quality colored gemstones available. 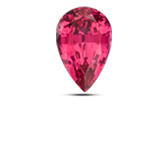 Nearly all gemstones today have been treated to enhance their color. 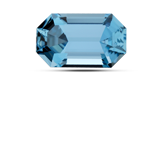 The most common methods of treatment are heating, nearly always seen with aquamarine, citrine, amethyst, sapphire, ruby and tanzanite, bleaching commonly seen with pearls, and irradiation performed on nearly all blue topaz. 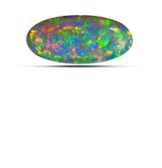 Almost all gemstones contain inclusions. 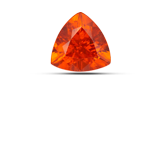 Even those most highly prized have at least some inclusions. 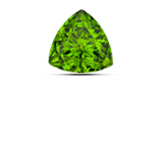 Flawless gemstones are very rare and very expensive. 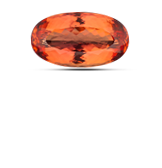 The best value is found in gems that are lightly to moderately included, like those in Luga Jewels gemstone jewelry. 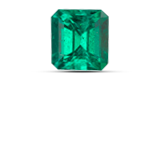 Emeralds are typically treated with colorless oil, wax or resin to minimize surface-reaching inclusions. 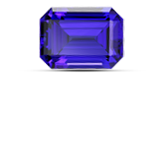 The carat weight of a gemstone is not necessarily an accurate gauge for gemstone size. 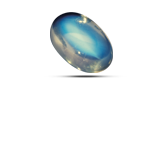 To help you judge the size of a gemstone,Luga Jewels indicates the diameter of the gemstone when viewed from above - since if the gemstone is set in jewelry; this is the only part of the gemstone that is visible. 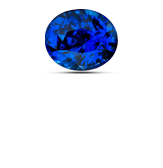 Nearly all gemstones on the market, including gemstones offered by Luga Jewels, have been treated to enhance their appearance. 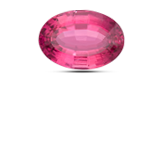 Gemstones that have not been treated but exhibit desirable color and clarity command extravagant prices. 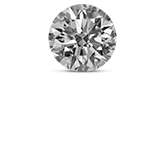 Some enhancement treatments are almost universal, are permanent, and require no special care of the gemstone, such as heat treatment to enhance color. Other treatments are common, and may require more or less special care to avoid damage, such as infusion of colorless oil, wax or resin to improve clarity.